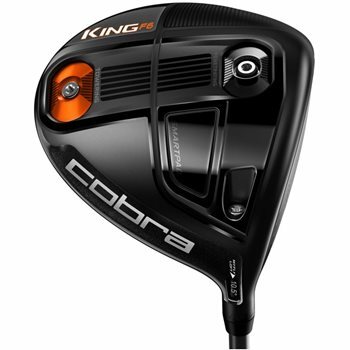 The Cobra King F6 driver is Cobra’s longest and most forgiving driver that features simple front or back CG adjustability to maximize distance through optimal launch and spin. The moveable 10g weight allows you to choose between a front CG location for a penetrating flight with more roll or a back CG location for a towering flight with more carry. The King F6 also features a new redesigned forged titanium E9 Zone Face and Speed Channel Face Technology to further increase ball speeds and create a larger sweet spot. The MyFly8 Technology with SmartPad allows custom loft and trajectory settings ranging from 9°-12°. does this one include a head cover? A new club will include a headcover. A used one will not.